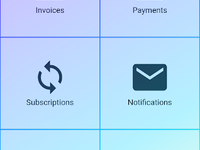 We serve all coaches, individual business owners and tutors. 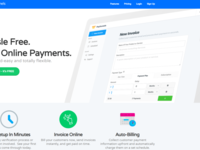 In short, we serve anyone who wants to accept payments online from their customer. 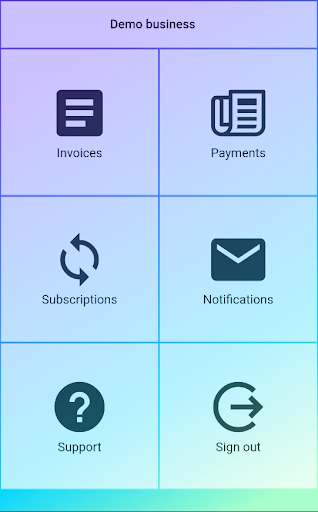 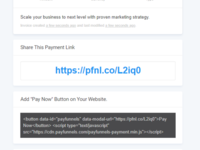 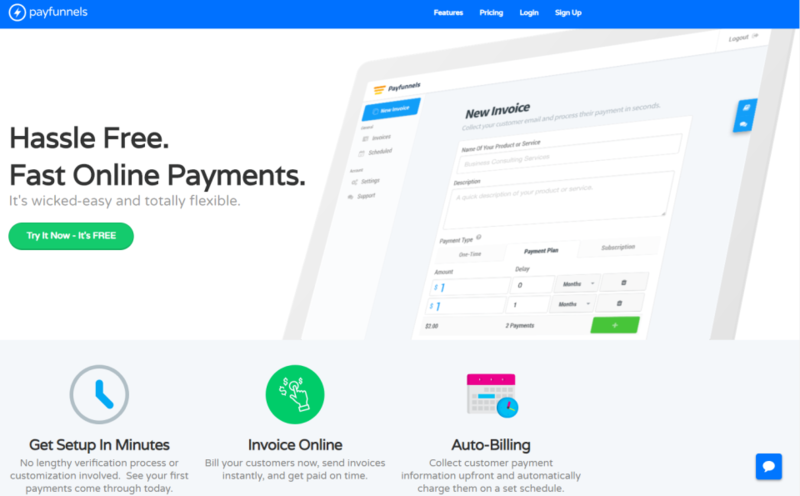 Payfunnels is a simple checkout as a service to accept payments online. 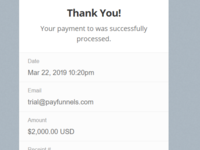 Payfunnels is for non-technical startups or established service providers like, digital Marketers, fitness coaches, business consultant, online tutors, business coaches, Freelancers and others. 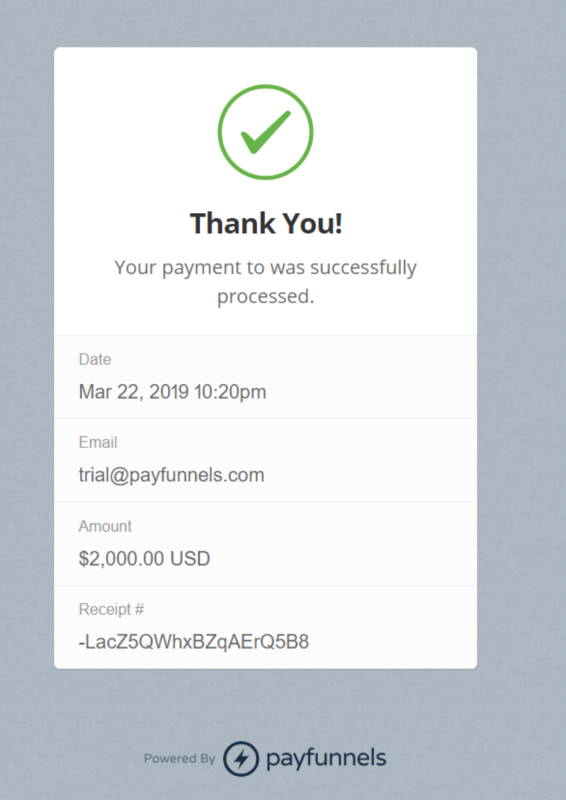 Additionally, someone who wants to skip the payment coding/implementation can use Payfunnels. 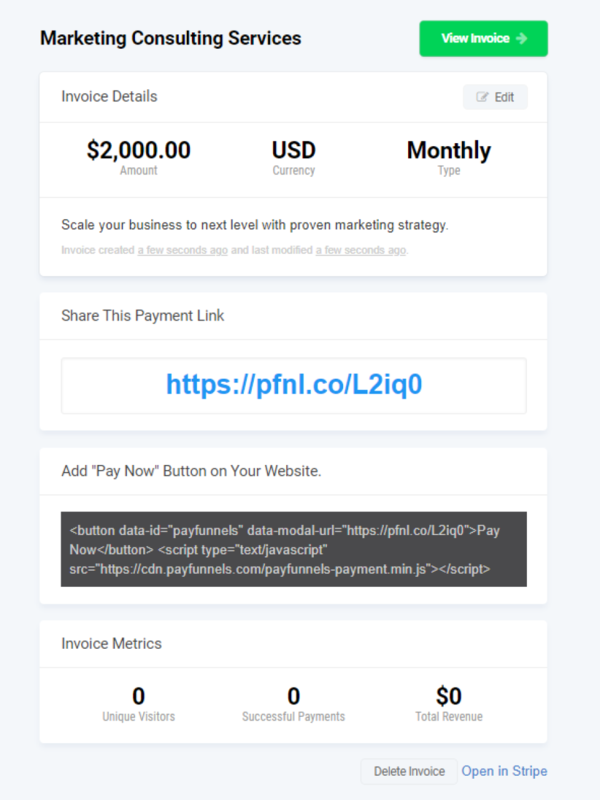 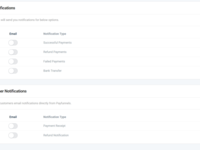 With Payfunnels, you can accept; one-time payment, recurring payments, recurring payments with setup fees, installment payments.